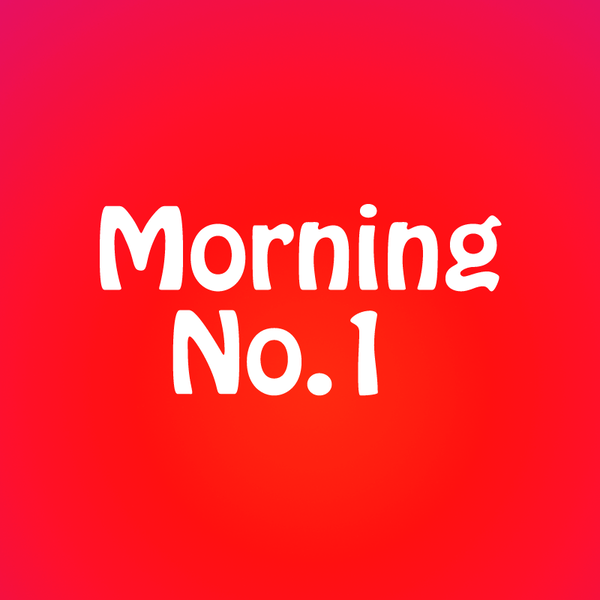 08-02-2017, MORNING NUMBER 1 ,RJ MANU AND RJ DIVYA. CITY UPDATE. 18-04-2017, MORNING NUMBER 1, RJ DIVYA & RJ MANU. CITY UPDATE . CURRENT RATE.